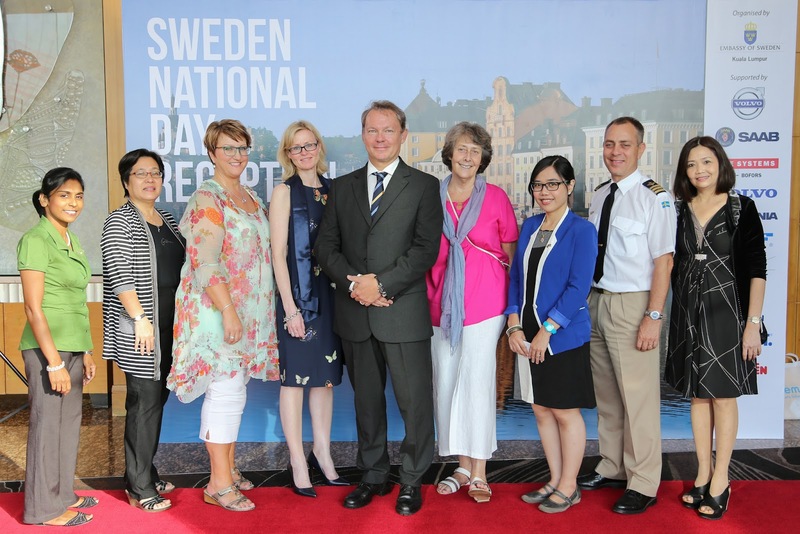 Sweden celebrated its annual National Day 2014 recently on June 6, 2014. 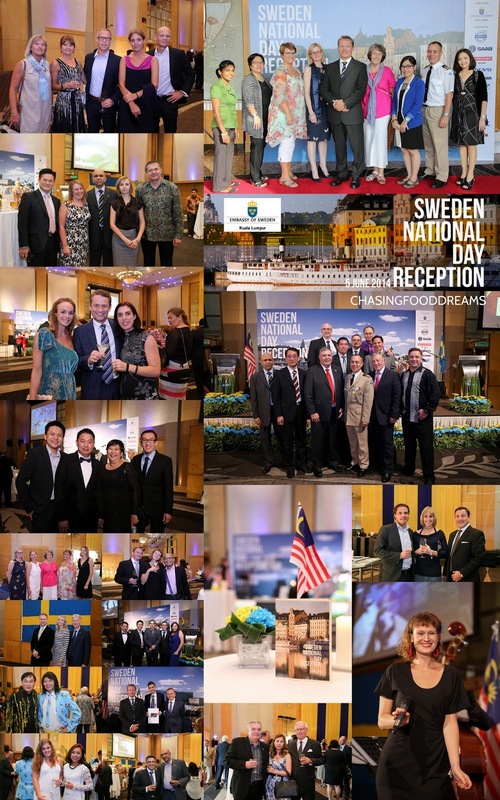 In honors of the Sweden National Day, Swedish Ambassador to Malaysia, Bengt G Carlsson hosted the celebration with a prestigious party held at Hilton Kuala Lumpur on June 5, 2014. 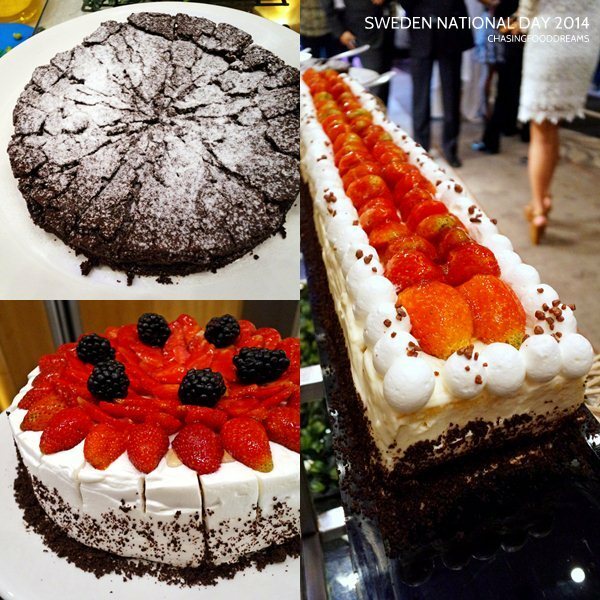 Sweden National Day is celebrated annually to commemorate two historical events. On June 6, 1523, Gustav Vasa was crowned King of Sweden, marking the founding of Sweden while on June 6, 1809, Sweden promulgates a new constitution. 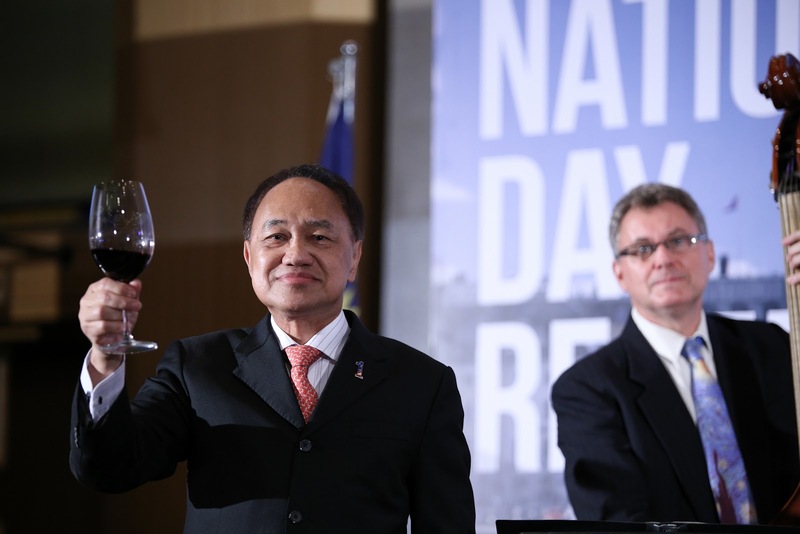 More than 350 honorary guests and members of the media were present at the celebration. 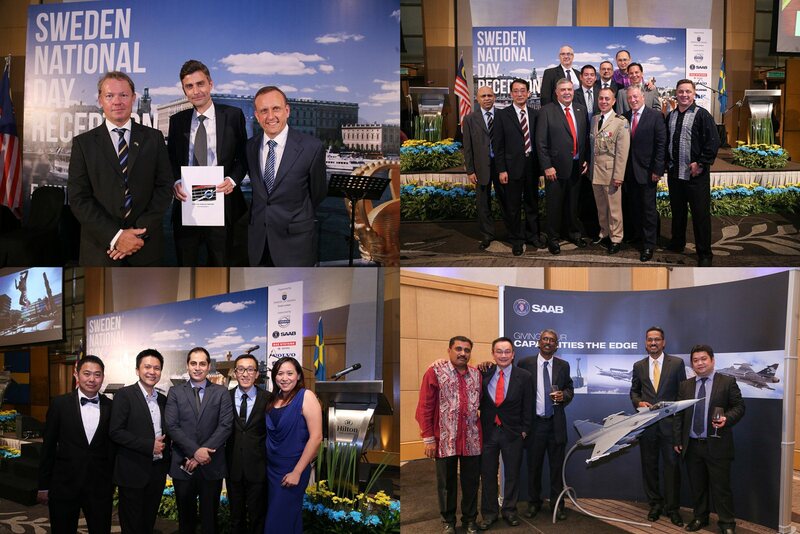 Making their presence as supporters were Volvo Cars Malaysia Sdn Bhd, SAAB International Malaysia Sdn Bhd, BAE Systems Bofors, Volvo Malaysia Sdn Bhd, Scania (M) Sdn Bhd, Ericsson (Malaysia) Sdn Bhd, SKF Bearing Industries (N) Sdn Bhd, Alfa Laval (M) Sdn Bhd, Pernod Ricard Malaysia and Fjällräven. 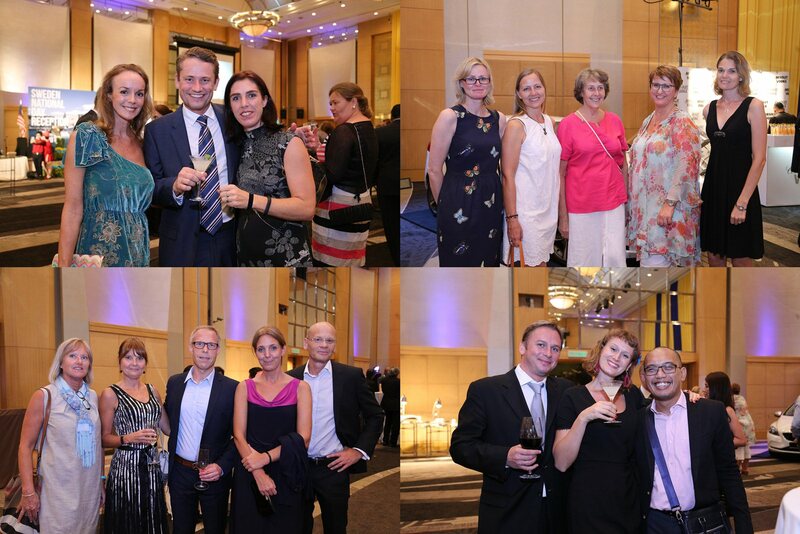 The evening kicked off with the arrival of guests and media sipping their welcome drinks. Many were seen in their smart formal dress code. The event was fairly casual as guests mingled while waiting for the event to officially take off. The celebration’s first programme was a speech by the guest of honor, Yang Berhormat Dato’ Sri Dr. James Dawos Mamit, Deputy Minister of Natural Resources and Environment of Malaysia. 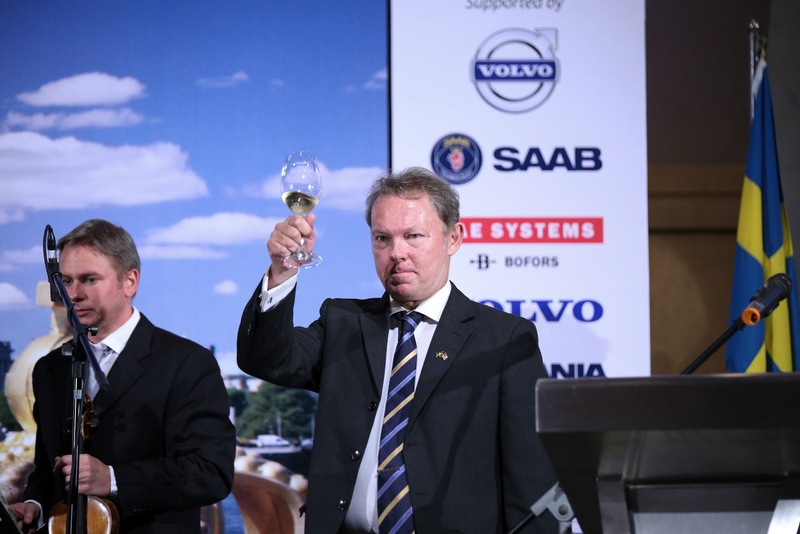 He ended by proposing a toast to Sweden. 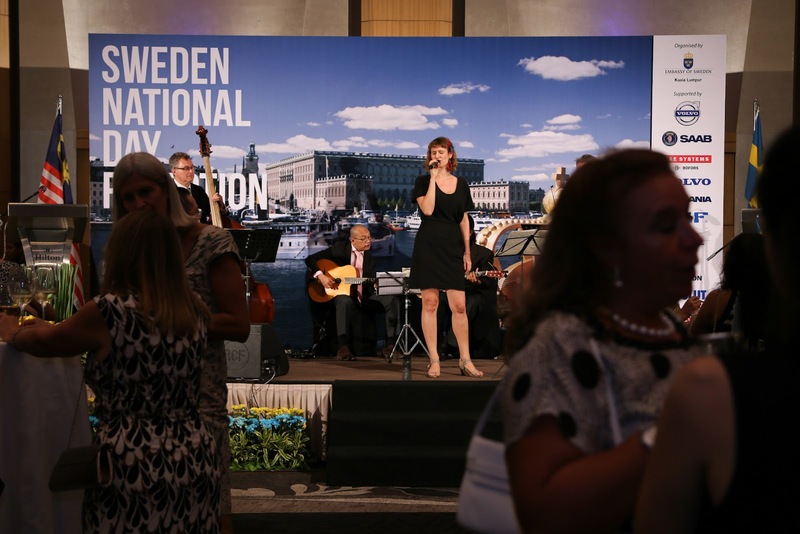 Swedish Ambassador Bengt G Carlsson was next to present his speech and also ended with a toast to Sweden with the Swedish National Anthem played by Swing Kings Band. 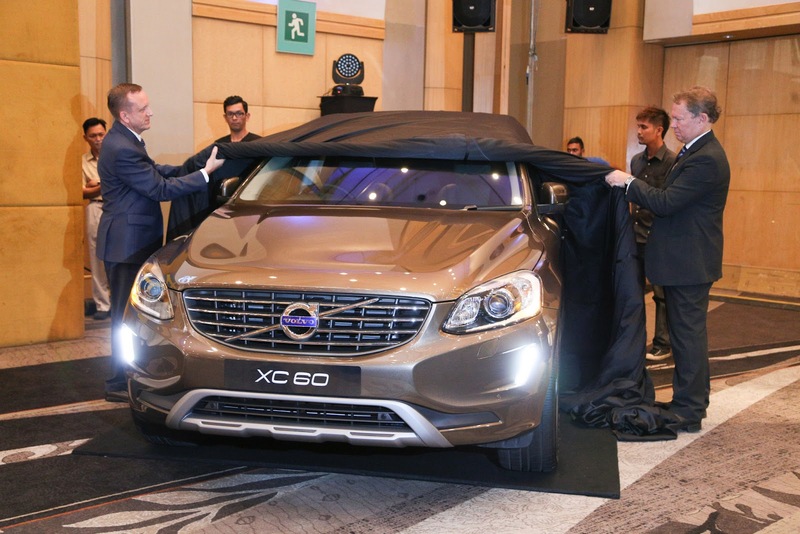 During this event, Ambassador Bengt G Carlsson together with Mr. Keith Schaefer, Managing Director of Volvo Car (Malaysia) Sdn Bhd unveiled the new XC 60. 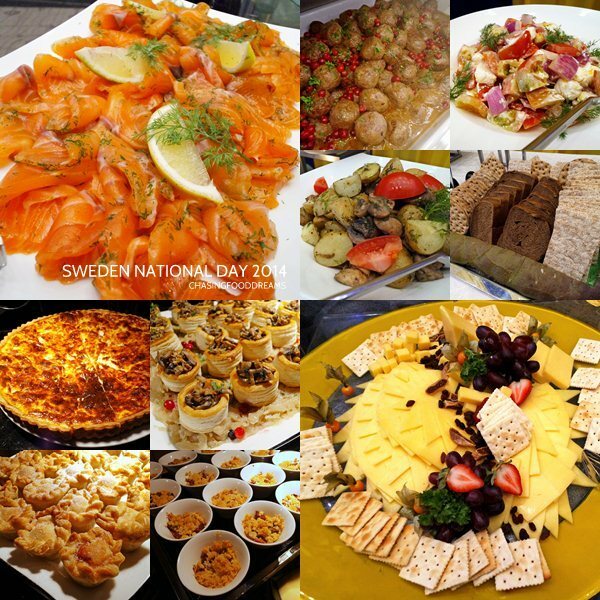 After the official commemoration, guests mingled and savor a Swedish buffet. The Swing Kings Band provided music as entertainment during this time. The menu consisted of classic Swedish favorites like Swedish Meatballs with Lingonberry Sauce, Smoked Salmon, Salads, Chilled Smoked Ocean Trout, Pastries and Cheese. 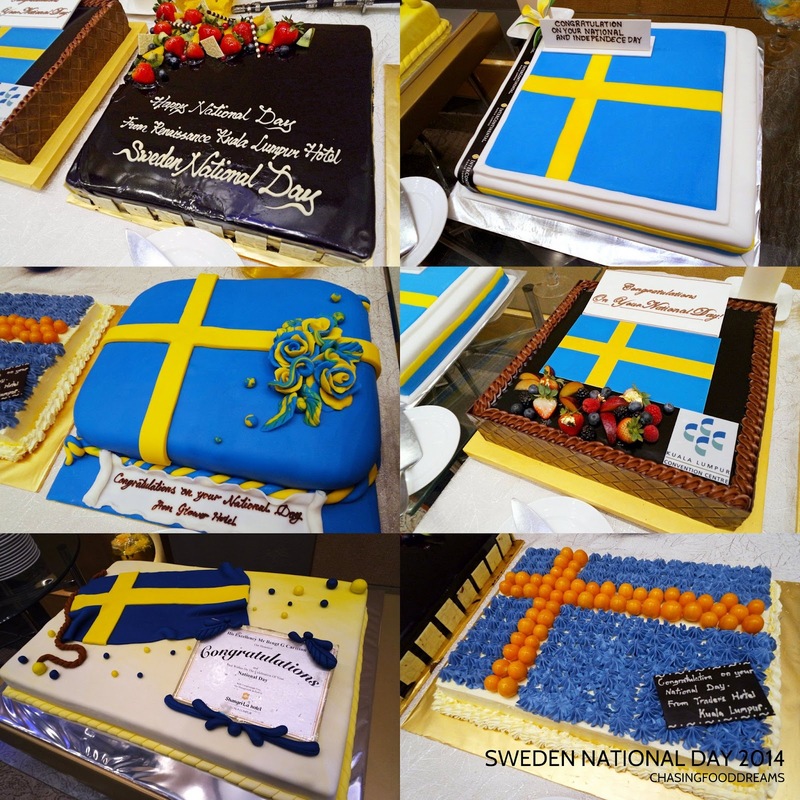 Many hotels contributed a cake in honors of the Sweden National Day. The cakes looked gorgeous, competing with other desserts that evening! We were also entertained by DJ Stella Nutella with a Lucky Draw held at the end of the event. Many guests walked away with lovely prizes sponsored by the supporters. It was certainly a night to remember! 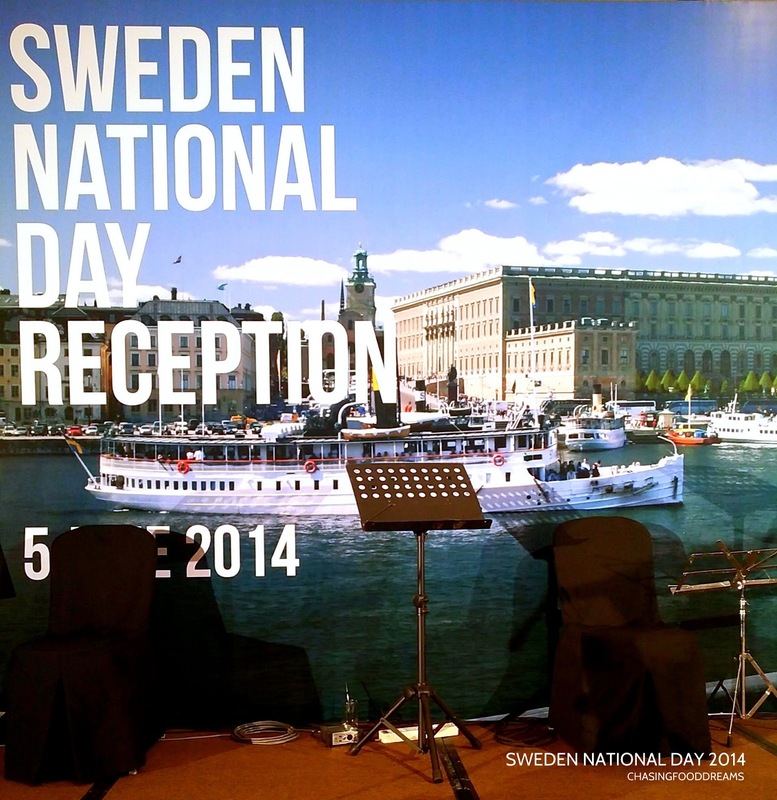 Thank you to the Embassy of Sweden for the gracious invite. *Photos without watermark are courtesy from the Embassy of Sweden.